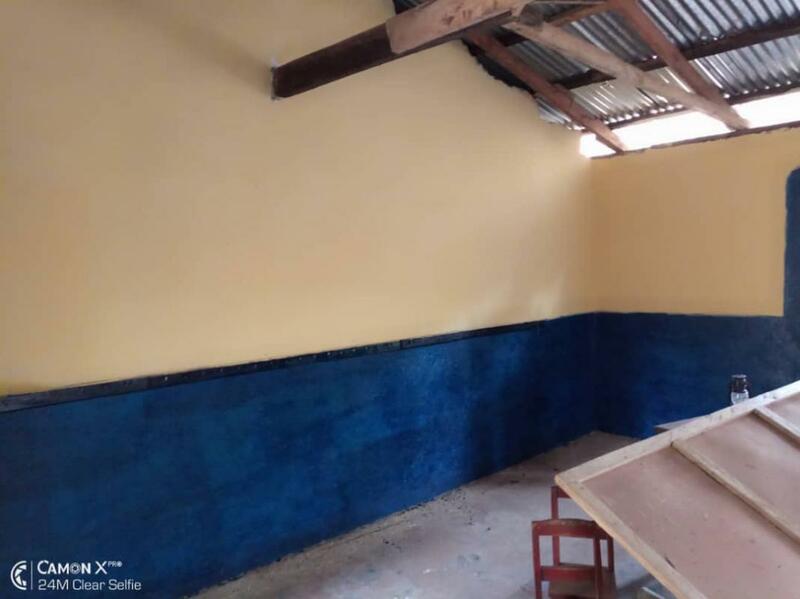 Listen to an enthusiastic interview with our Project Leader, Nurse Lynn Adlington http://www.coriniumradio.co.uk/blog/2019/02/community-today-12-02-19/ from 1 minute 40 seconds to 11 minutes 26 seconds. 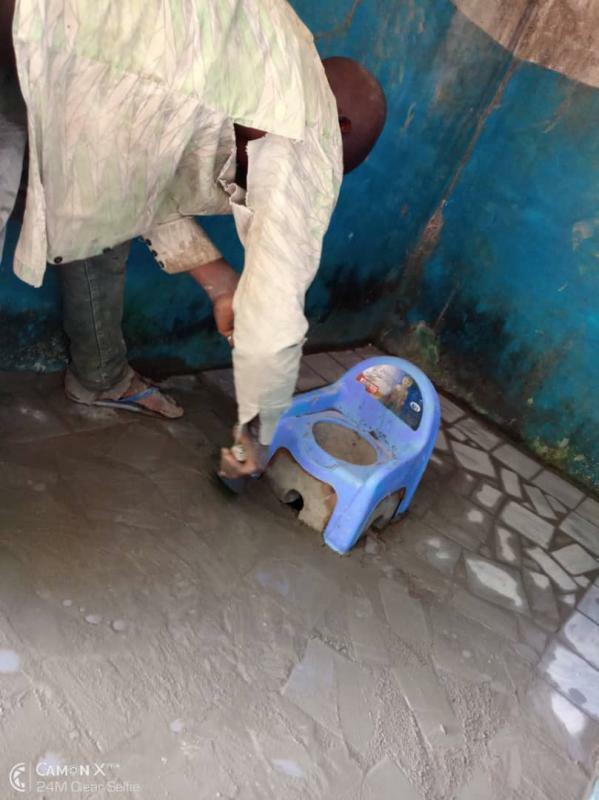 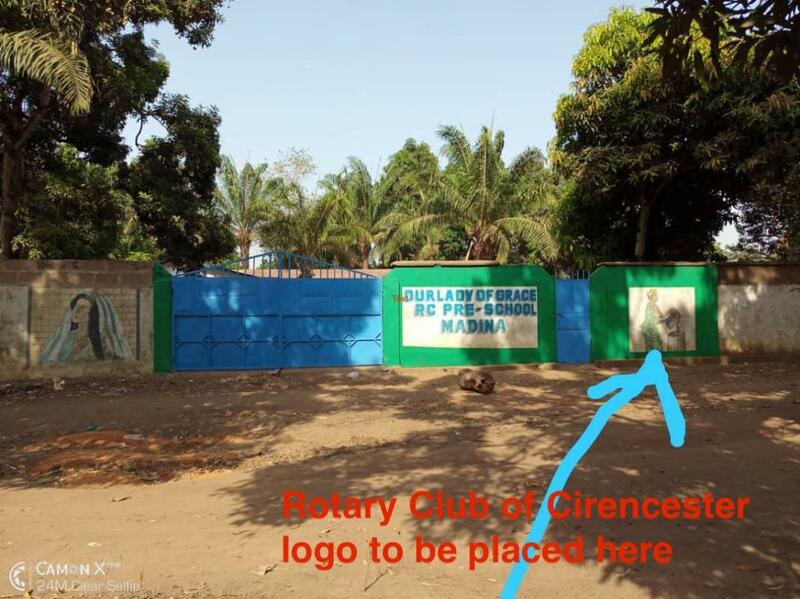 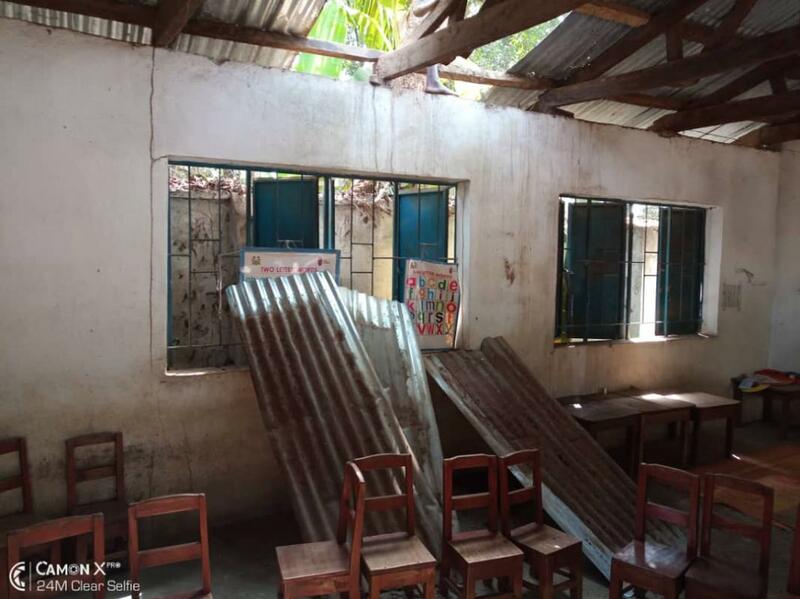 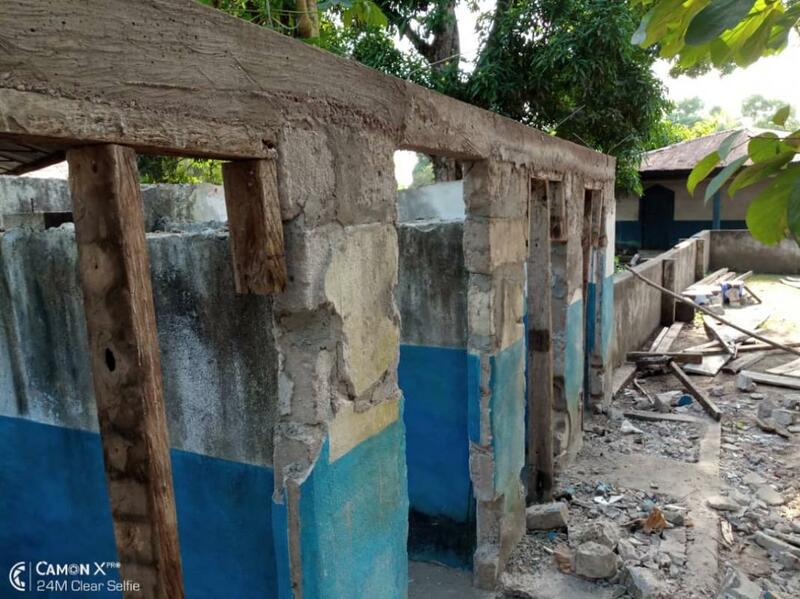 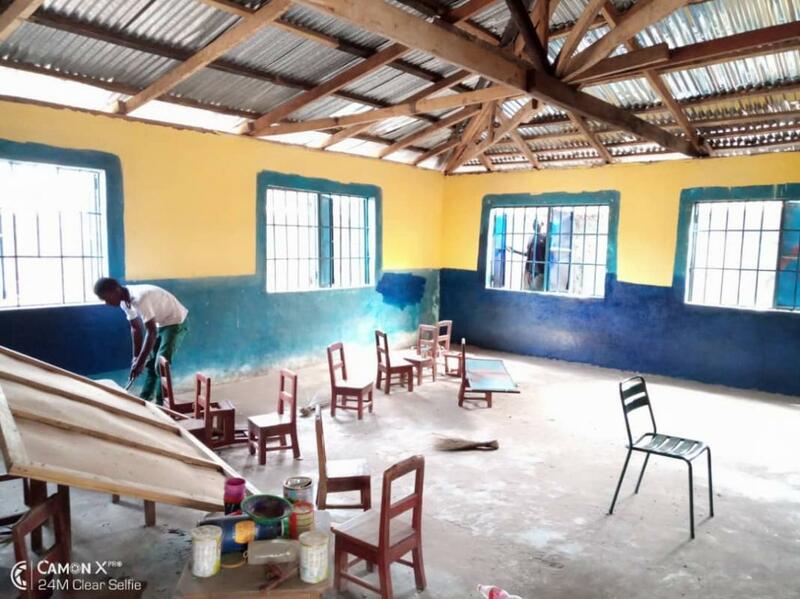 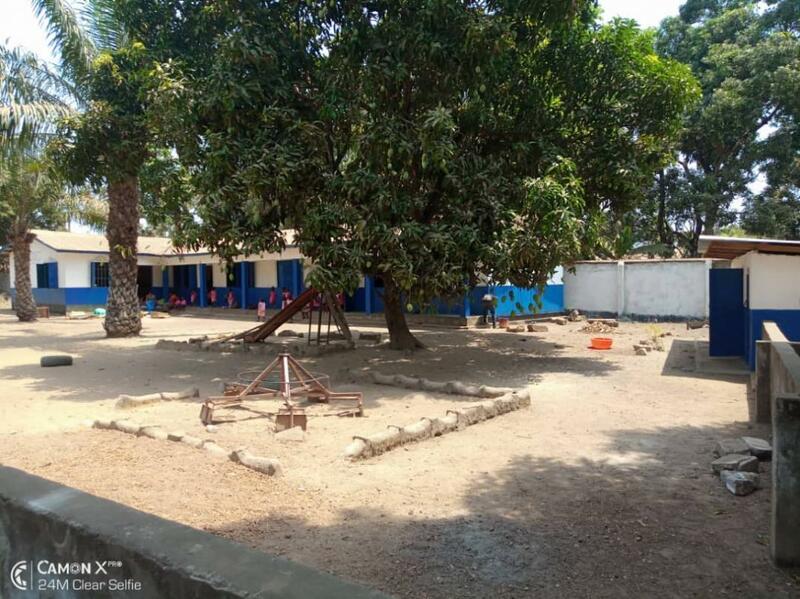 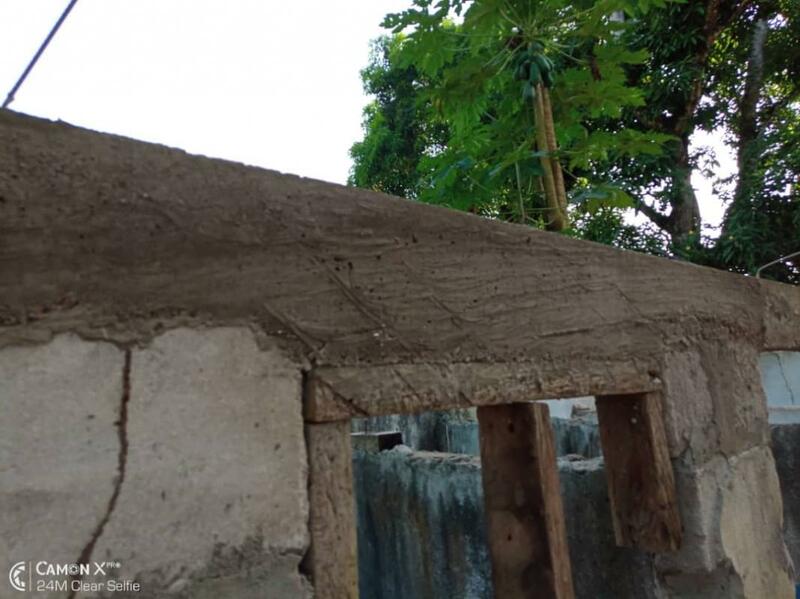 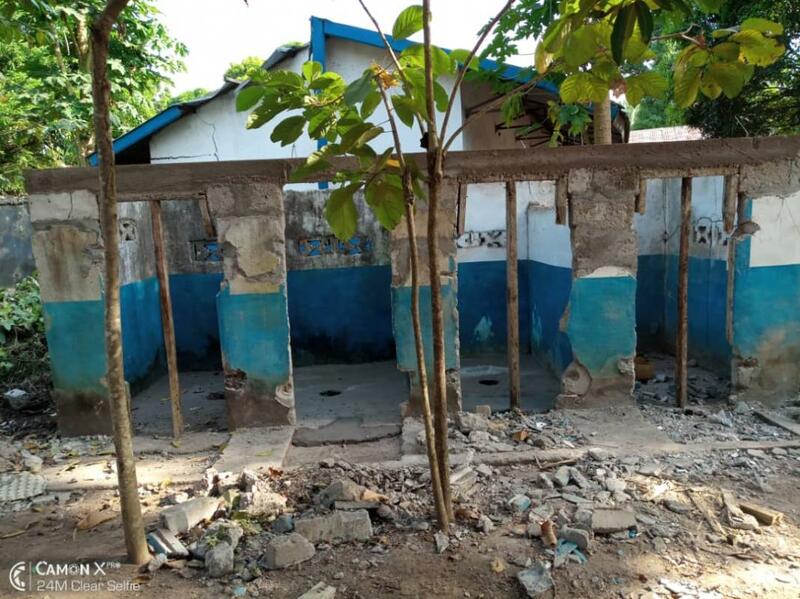 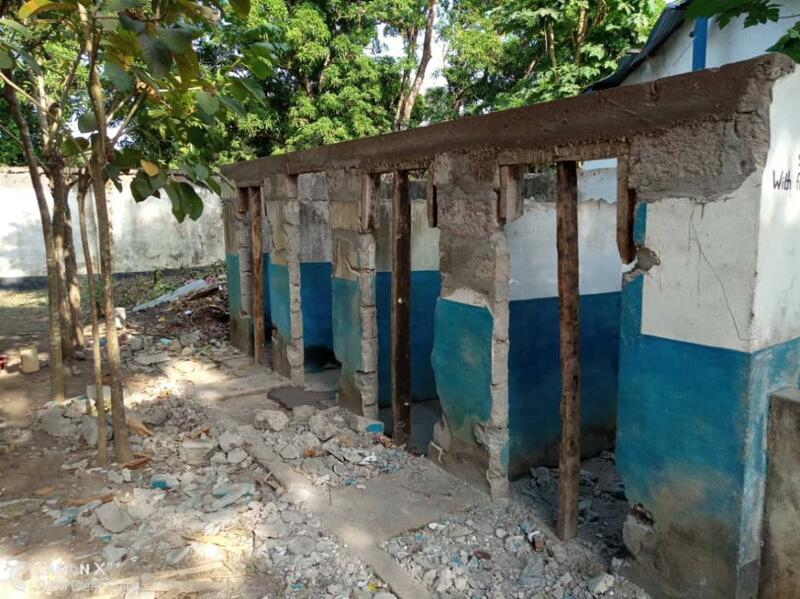 Cirencester Rotary Club has pledged its support to a proposed project in Sierra Leone to rebuild pre-school buildings that will benefit over 250 local children aged 3-5 years. 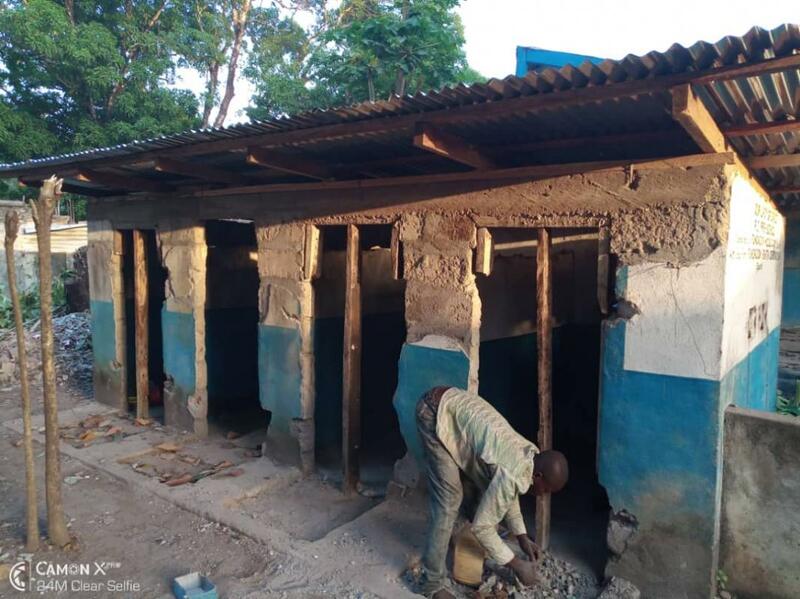 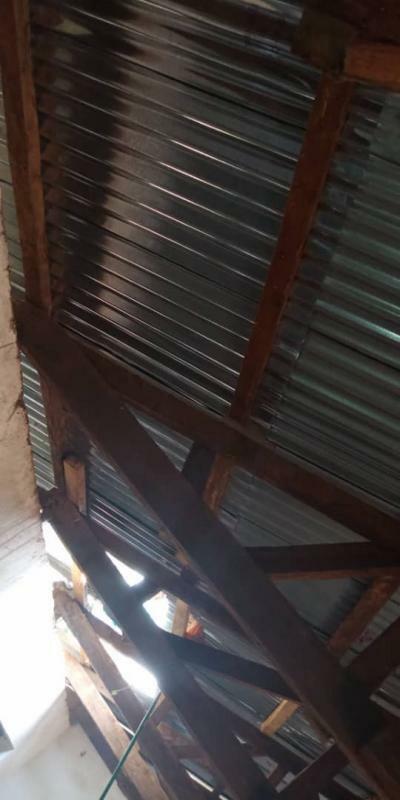 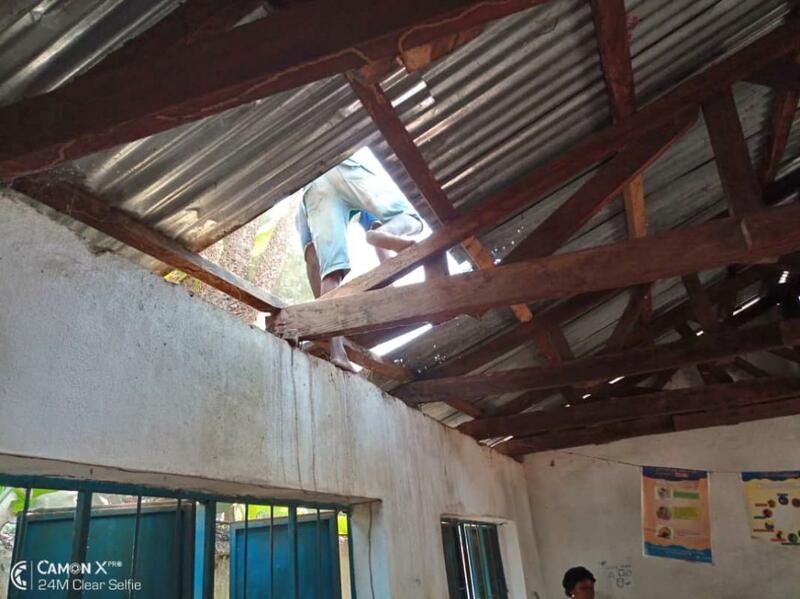 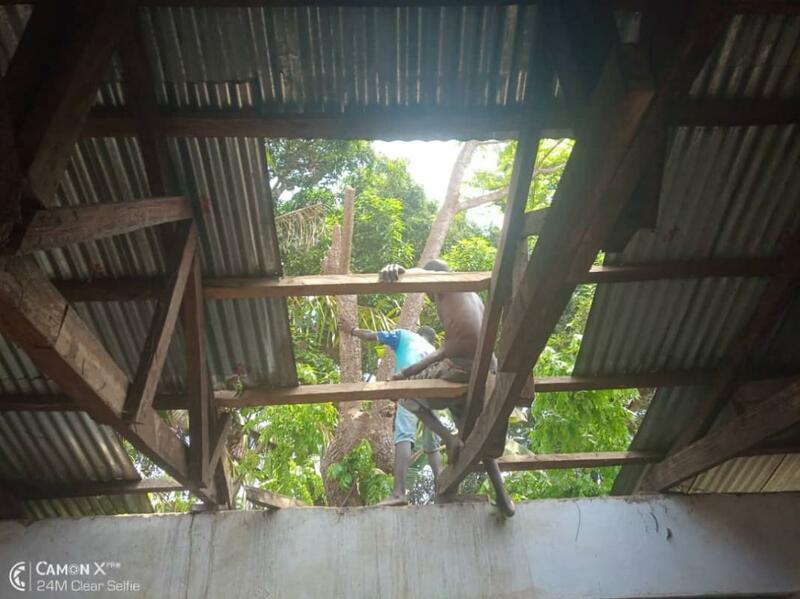 The pre-school they currently attend has deteriorated to the point where the classes have no roofs and the toilet blocks have fallen apart. 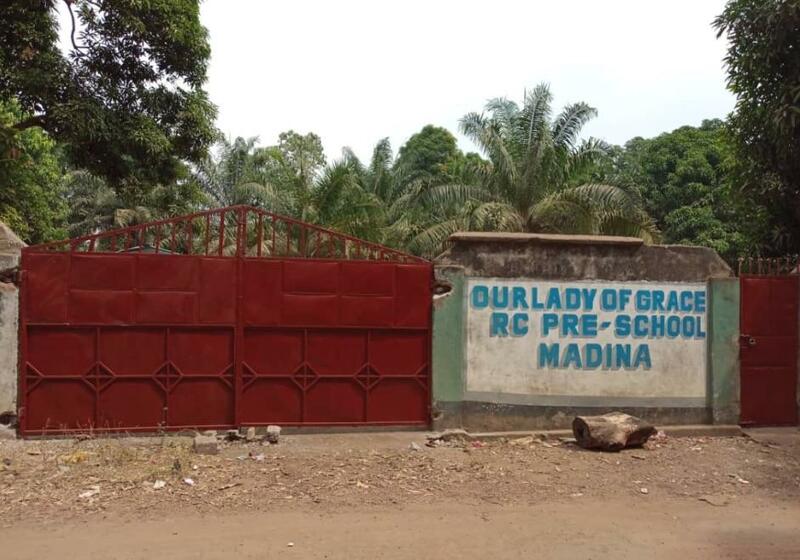 Madina is a small town in the Tonko Limba region of Sierra Leone, located near to the border with Guinea and comprising around 4000 residents. 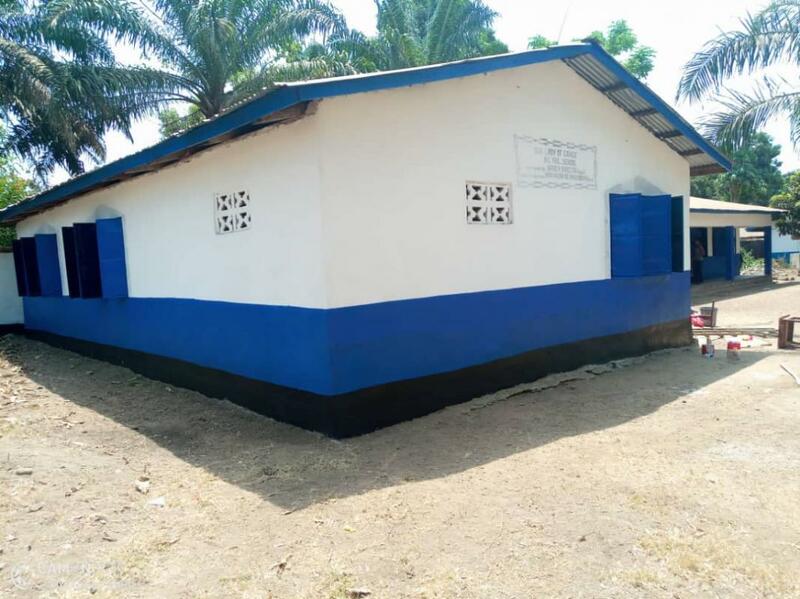 The Help Madina charity was founded in 2009 by Dr Veronica Sawicki and her husband Dr Rohit Sethi from Cirencester and has provided much-needed provision of medical clinics and eye, dental and diabetes care. 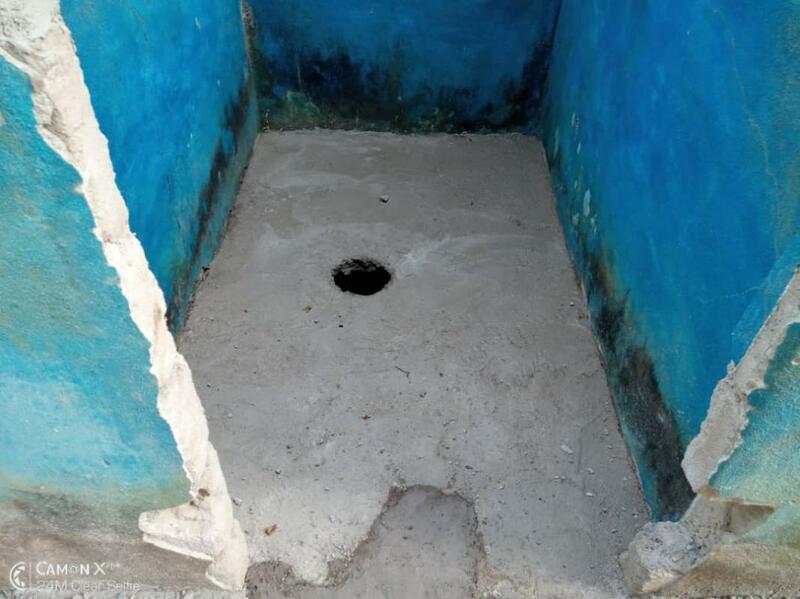 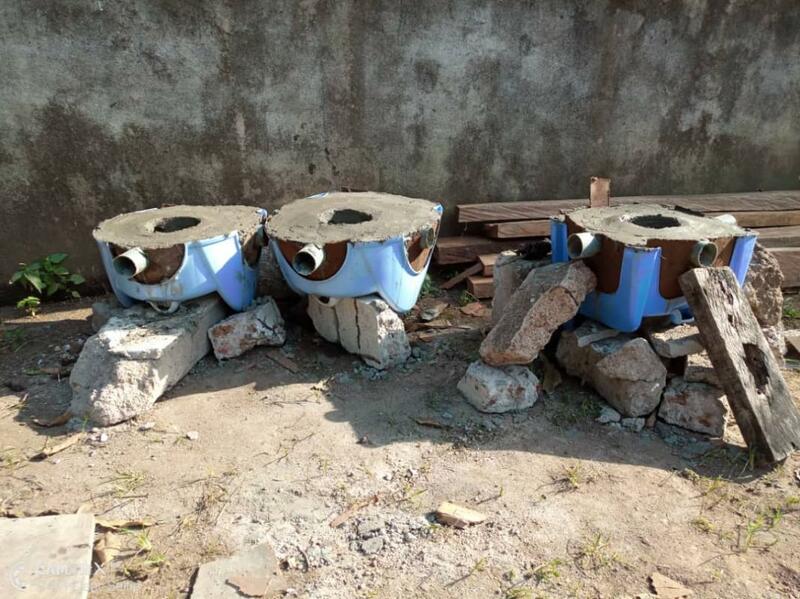 It has also provided water wells, improved sanitation and help for local schools (more details at www.helpmadina.org.uk). 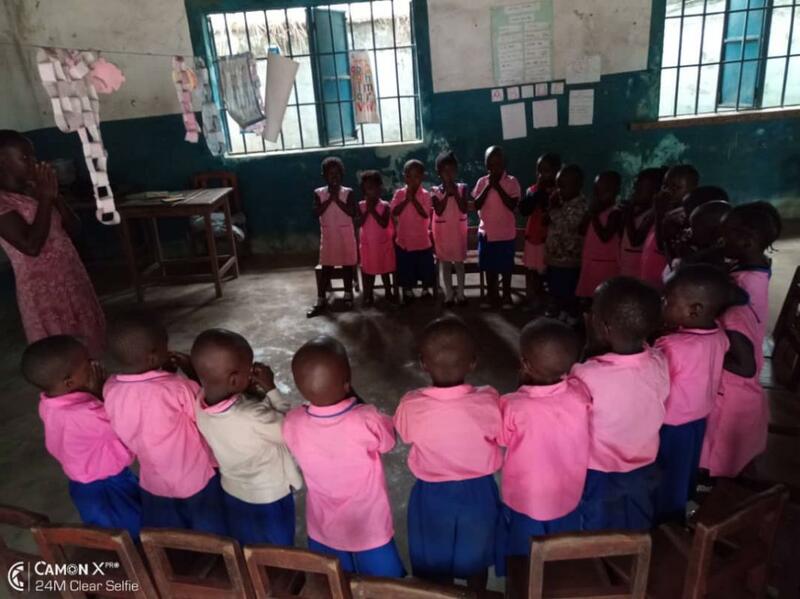 Cirencester Rotarian and nurse Lynn Adlington travelled to Madina in October 2017 as one of a group of healthcare volunteers and spent two weeks providing education and health support to local residents.